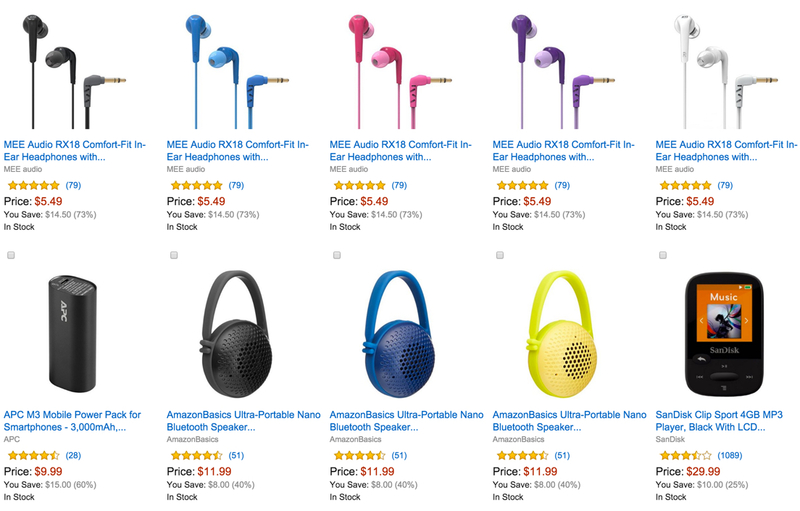 As part of the Gold Box Deals of the Day, Amazon offers a savings of up to 60% on select audio accessories that make great stocking stuffers. All the items ship for free on orders padded over $35 or with a Prime membership. The AmazonBasics Ultra-Portable Nano Bluetooth Speaker (black, blue or yellow) is only $11.99 Prime shipped. That’s $8 off the regular price and the lowest they’ve been offered at Amazon. The speaker has a 30-ft range and offers up to 6 hours of playtime on a single charge. Amazon shoppers gave it 4.5/5 stars.